This growing media line is manufactured with a combination of high quality ingredients that were selected to increase nutrient retention and improve capillarity. 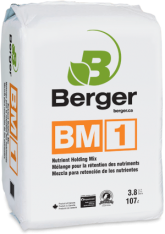 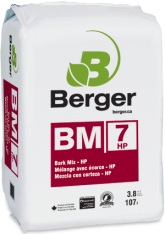 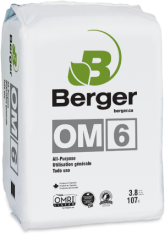 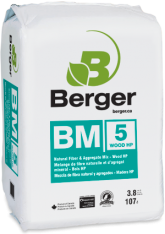 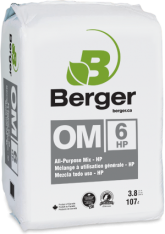 Produced with mature pine bark, the BM7 series is formulated to maintain optimal drainage for long-term containerized production of perennials, shrubs and trees. 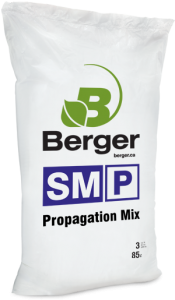 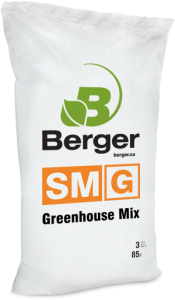 Expanded in-house and sieved to isolate coarse and fine particles, Berger’s exceedingly consistent perlite is manufactured to meet the highest quality standards. It is chemically inert, therefore it helpsincrease air space and drainage in a growing media without affecting the pH.